You can claim a FREE RANK by going to our store and under the "Global" section selecting "Free Global Rank" and then choosing the Zeranian rank! The Kingdom of Zerania brings you many breath-taking and thoroughly enjoyable experiences which for sure can be enjoyed by every player that is looking for quality, friendly staff and just something unprecedented. 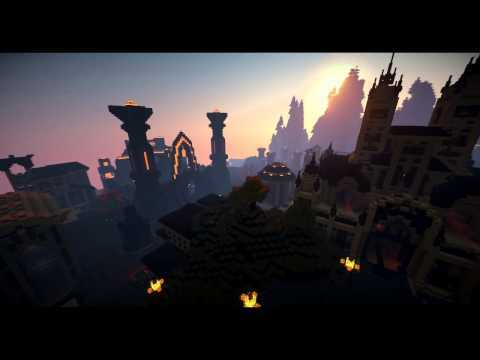 The mythic creatures indigenous to Zerania await you to join them in their fantastic traditions, such as completely revamped KitPvP, custom Skyblock that only can be found in the fantastic lands of Zerania, Skywars minigame, both OP and classic Factions with many new features and many more to come!